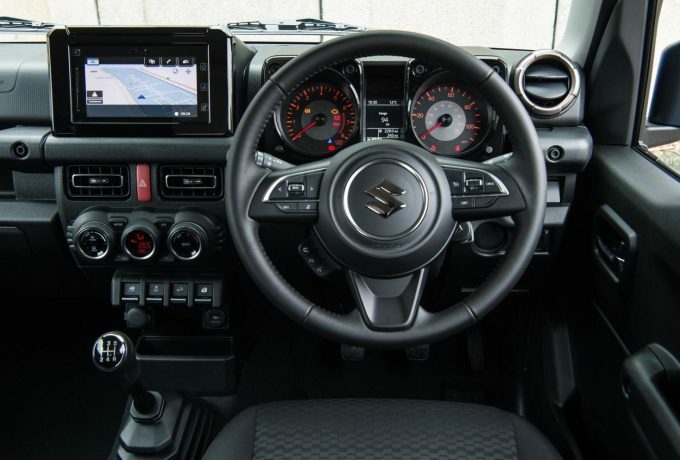 Suzuki’s Vitara recently reached its 30th birthday and as such Suzuki has decided to give its current top-selling model a refresh. Think of this as a little light cosmetic work and a few changes one might make to stay looking young as middle age approaches. 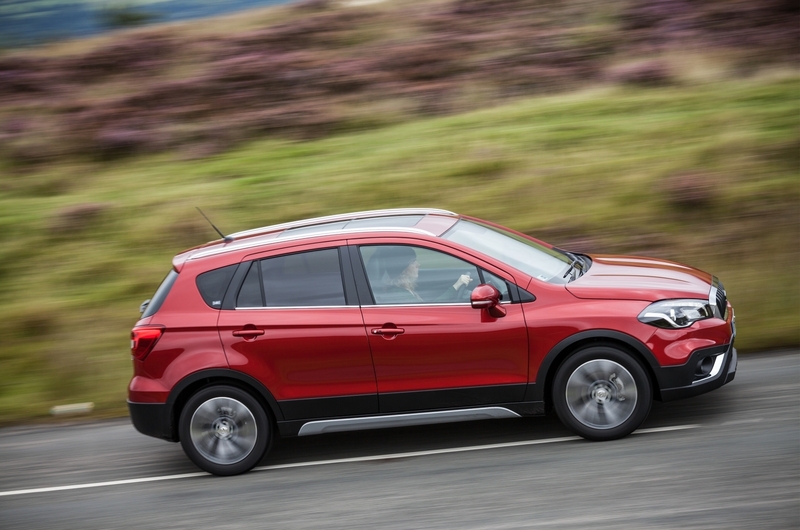 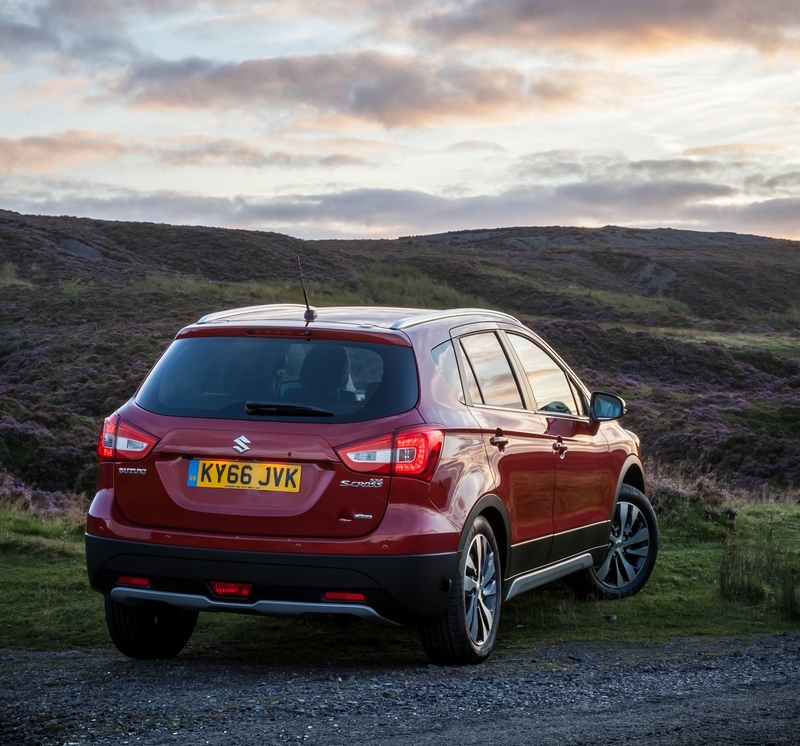 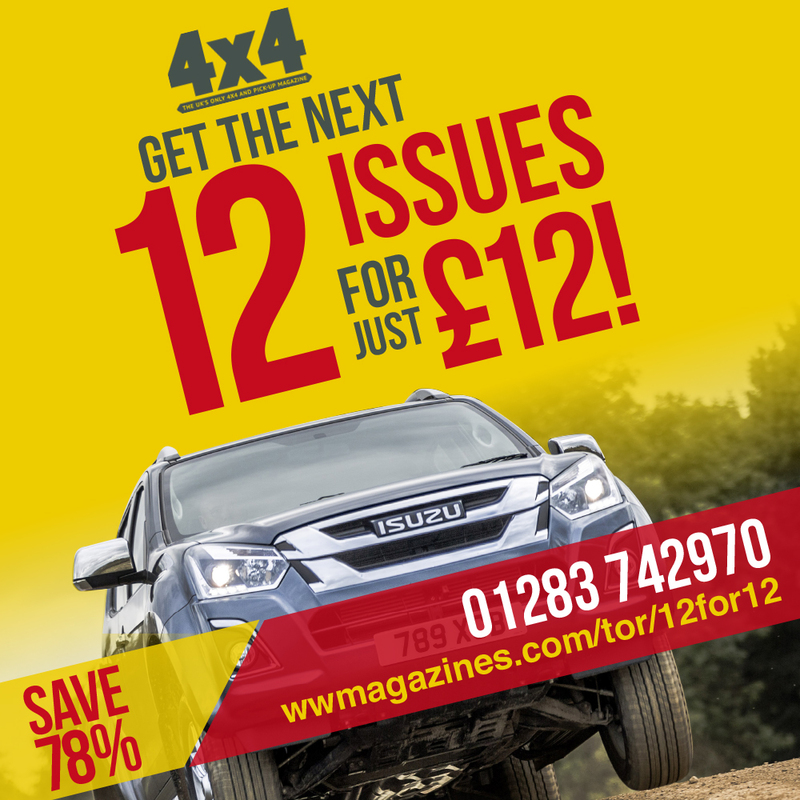 Or in Suzuki’s case, a few tweaks in order to keep the Vitara appealing to new potential customers. This is the rejuvenated 2019 model that will hit showrooms in September, and while no prices have yet to be revealed, we can fill you in on the details of what’s new. 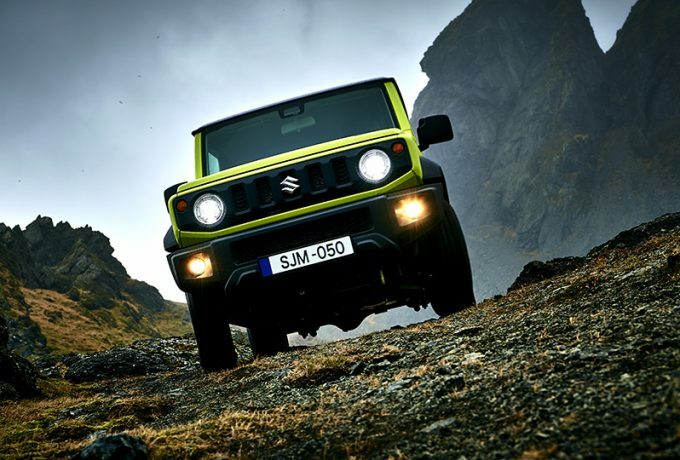 The big news is on the engine front, with the outgoing 1.6-litre petrol being superseded by two turbocharged petrol units from Suzuki’s Boosterjet range. 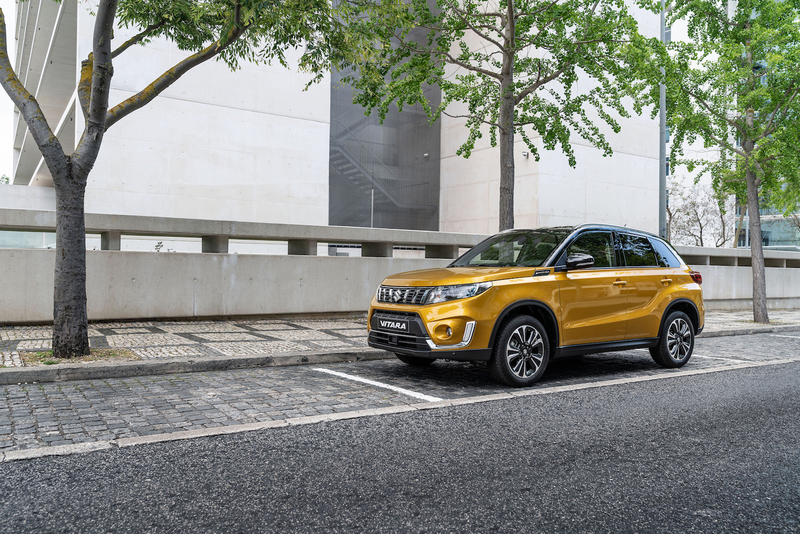 There’s the 1.0-litre motor producing 110bhp, which will be standard in the SZ4 and SZ-T variants of the Vitara, but Suzuki’s AllGrip four-wheel drive system is only an option for the latter when also selected with a manual ‘box. 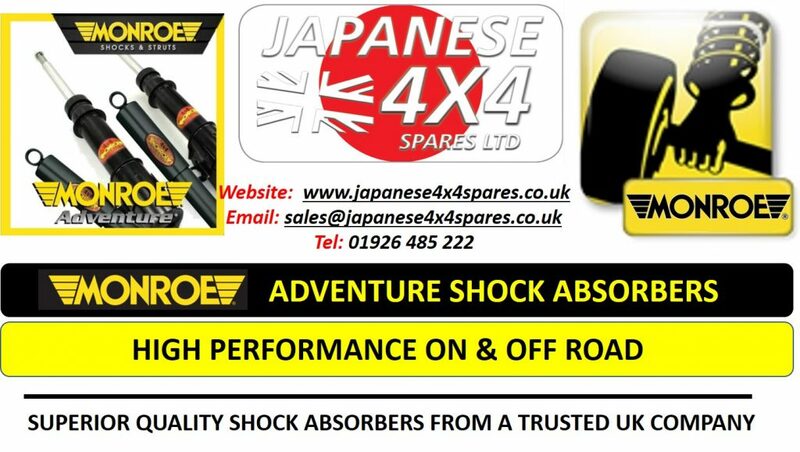 Range-topping SZ5 models (again with AllGrip being an optional extra) utilise the 1.4-litre Boosterjet, giving the driver a healthier 140bhp and useful 162lb/ft of torque, all from as low as 1,500rpm. Emissions figures are yet to be released for the updated versions, but expect them within a matter of weeks. 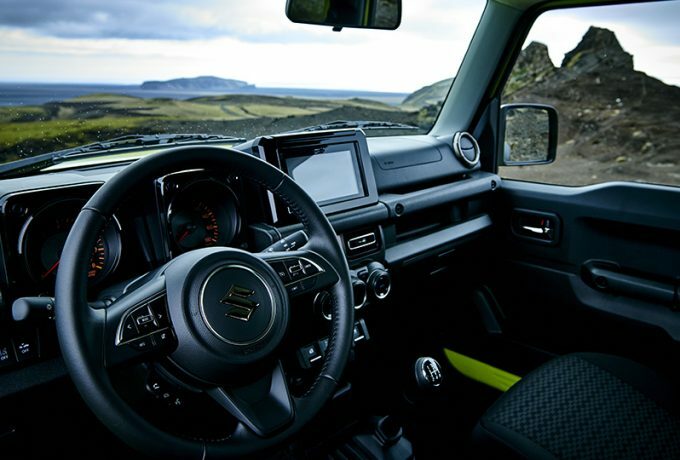 The 2019 Vitara will have a makeover to accompany the heart surgery, thanks to the new alloys, revamped front grille and lower bumper, while the Vitara’s rear will boast ‘distinctive LED combination lamps’. New customers will also be treated to the addition of two new colours. 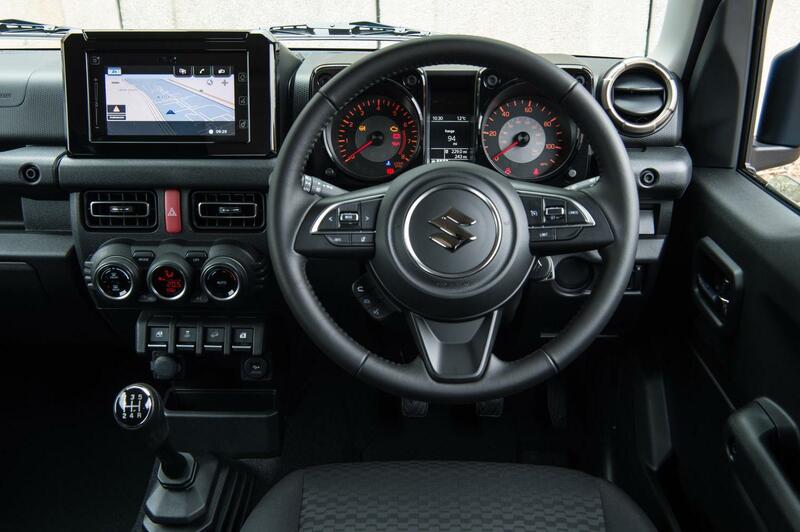 As the Vitara matures, so does its cabin, which now features an upper instrument panel softer to the touch and a revitalised central information display that now says iPhone X rather than Nokia 3210. There’s a lot more tech as a whole and the SZ5 will be equipped with the following as standard: Dual Sensor Brake Support, Lane Departure Warning and Prevention, Traffic Sign Recognition, Blind Spot Monitor and Rear Cross Traffic Alert. 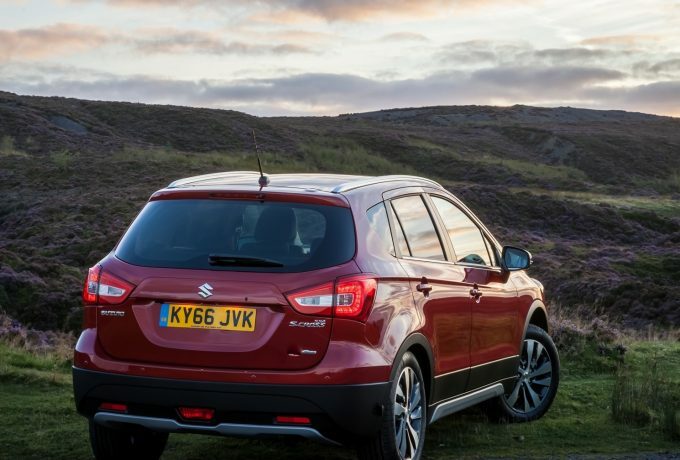 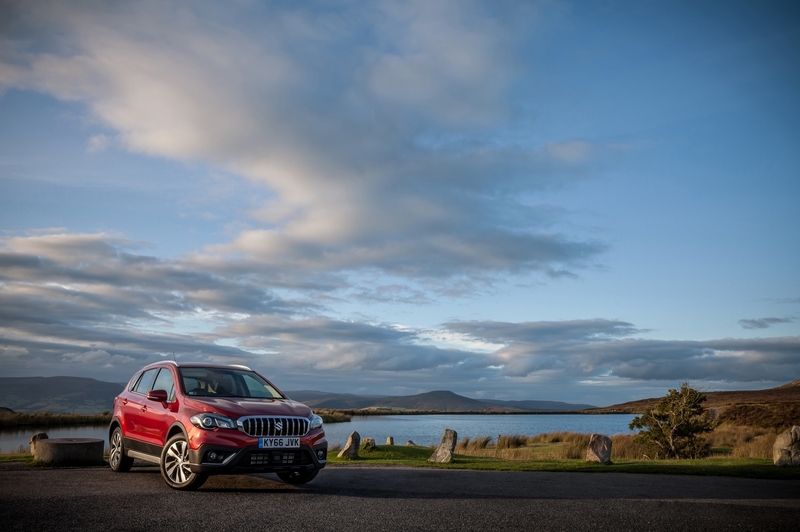 With renewed looks and a more tech-savvy package, Suzuki will be hoping their Vitara can continue to be as popular as it has been for the last 30 years. 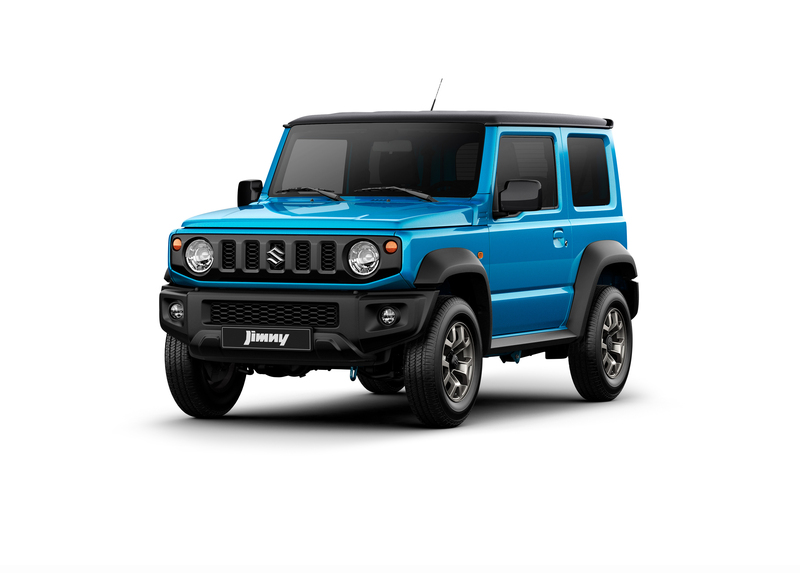 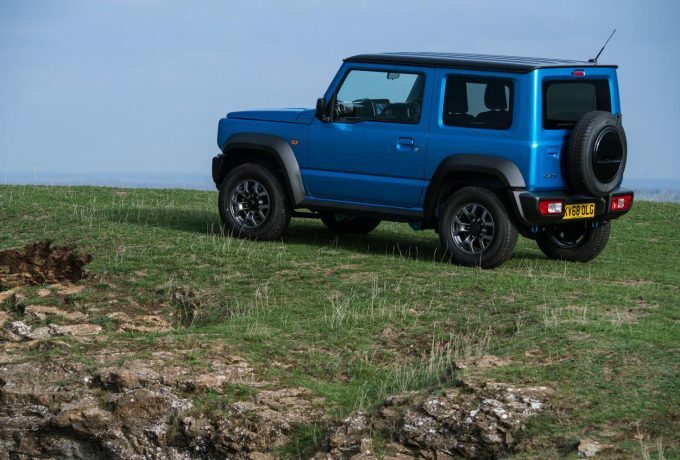 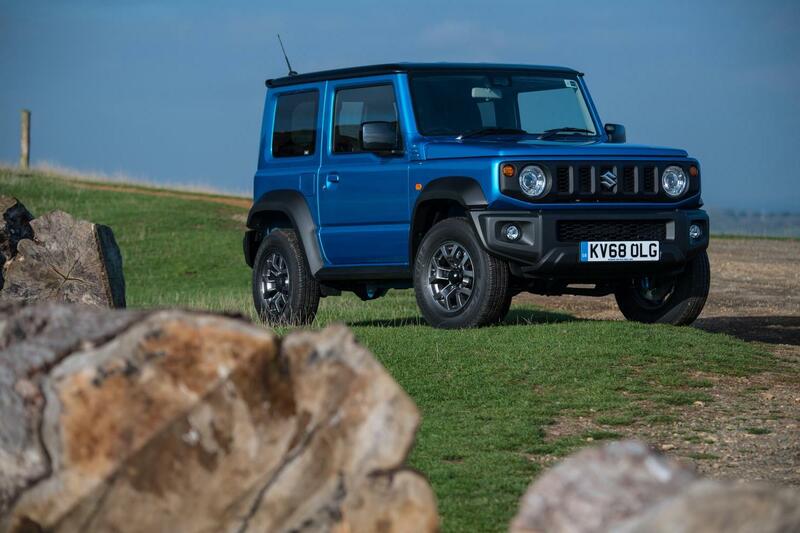 Further information has been released on the first new Suzuki Jimny in twenty years, as the old 1.3-litre engine grows and there’s a raft of safety tech introduced. The new Jimny will utilise a 15% lighter 1.5-litre K15B unit – which it will share with the Ertiga – a seven-seat MPV developed by Suzuki’s Indian subsidiary Maruti. 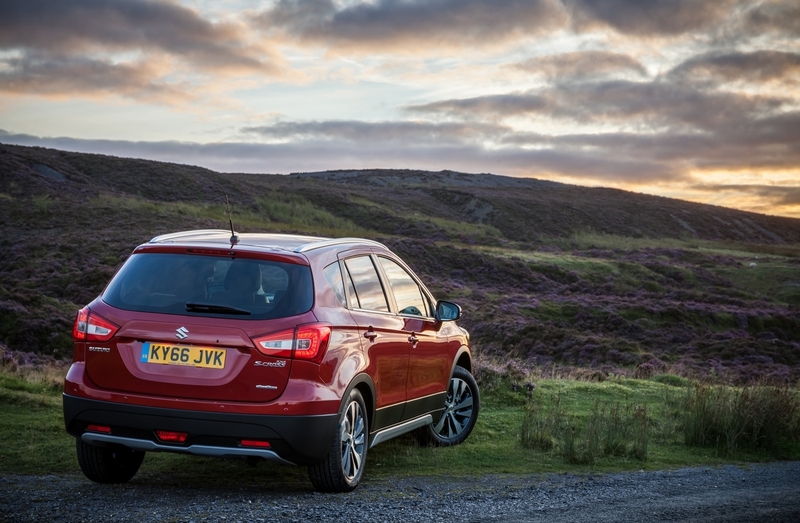 The unit produces 95lbf.ft and 101bhp in a vehicle with a kerb weight of a little over a tonne. Combine the dimensions and the peppy engine with attractive approach, brake over and departure angles – 37º, 28º and 49º respectively – and the little Suzi seems like the same classic formula. 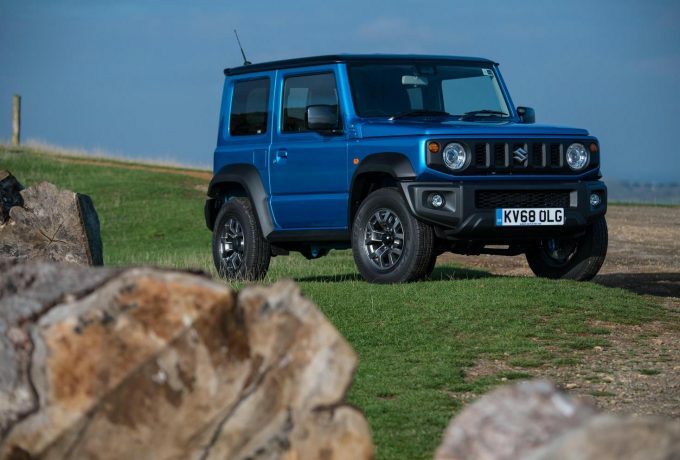 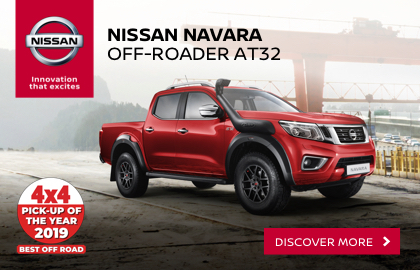 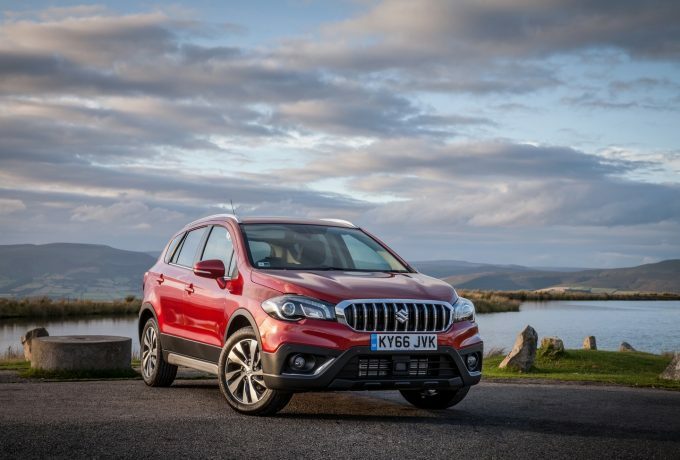 Two transmissions will be on offer, a five-speed manual and a four-speed auto, both with a high/low transfer box and Suzuki’s AllGrip Pro 4WD system. 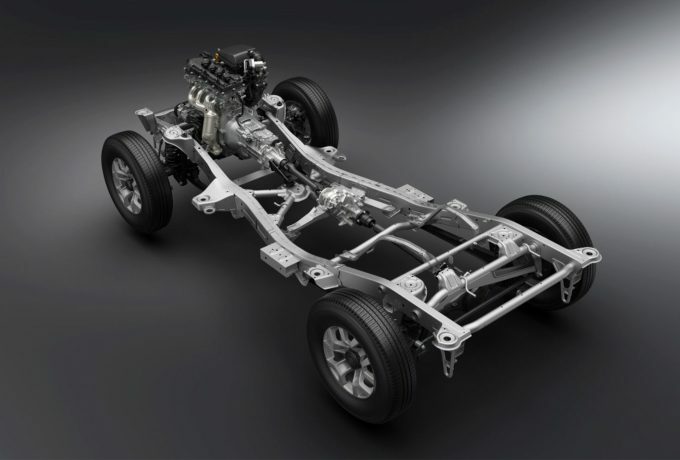 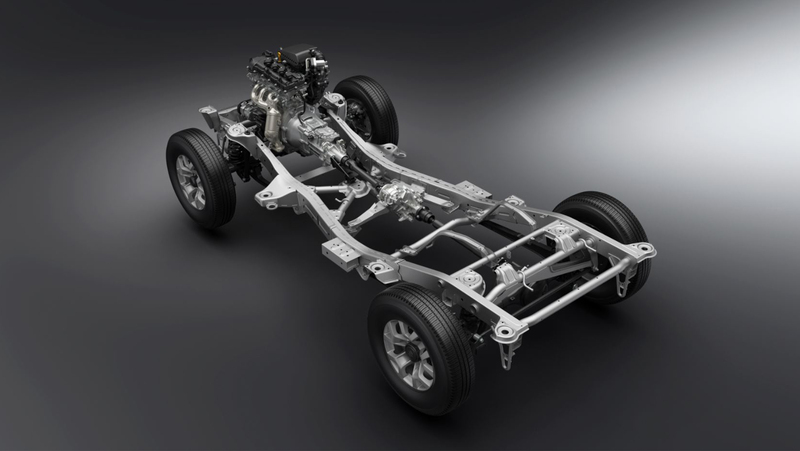 Suspension shapes up as a three-link rigid axle with coil springs both front and back. As standard, the new Jimny is fitted with assisted braking – which warns of a collision and intervenes autonomously if necessary, lane departure warning, weaving alert, high-beam assist, and also reads road signs. 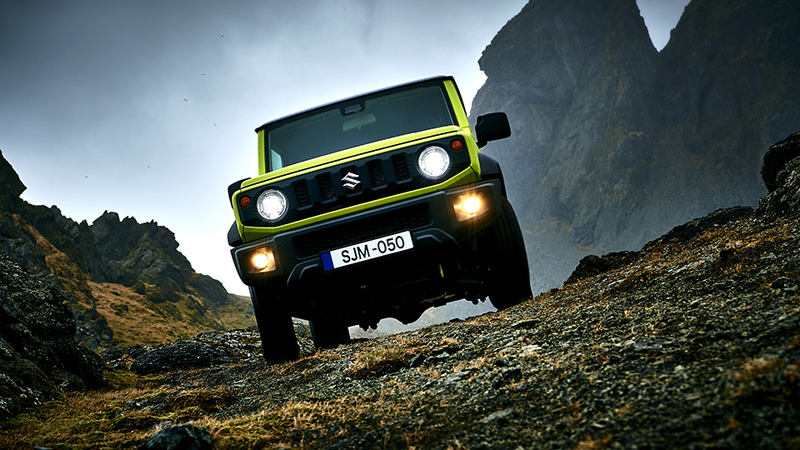 Whilst this information is from Suzuki, it isn’t necessarily the spec that we’ll get in the UK. This will be confirmed closer to the Jimny’s release. 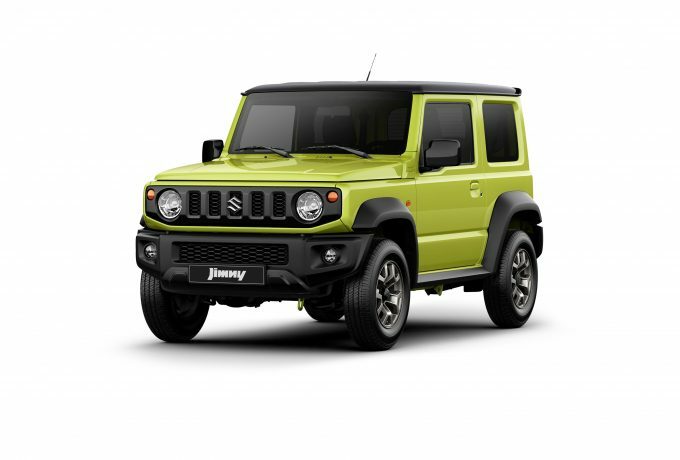 After images leaked in recent weeks of the new Suzuki Jimny, we’ve been given official snaps of the ever-exciting off-road Suzi. 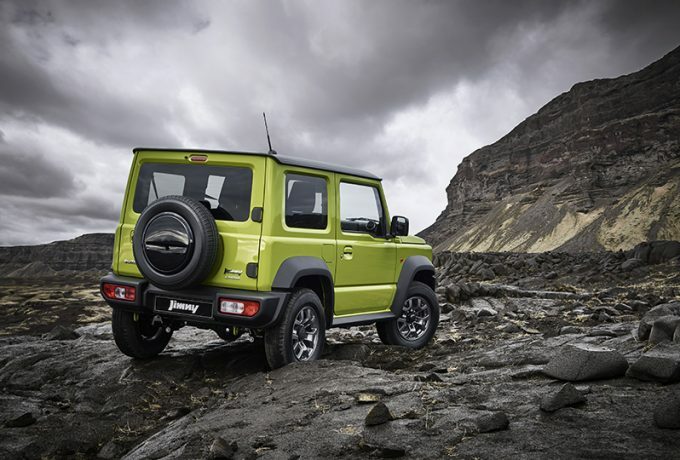 Details are scant at the moment, with confirmation of a ladder chassis, 3-link suspension set-up and part-time 4WD with low range ‘box. 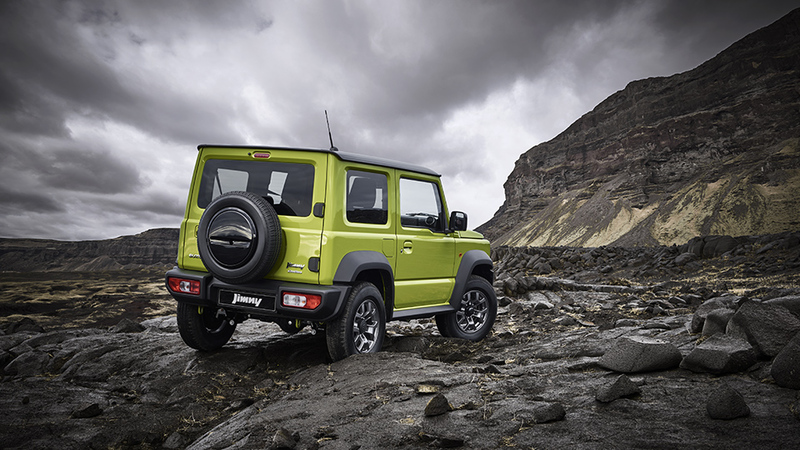 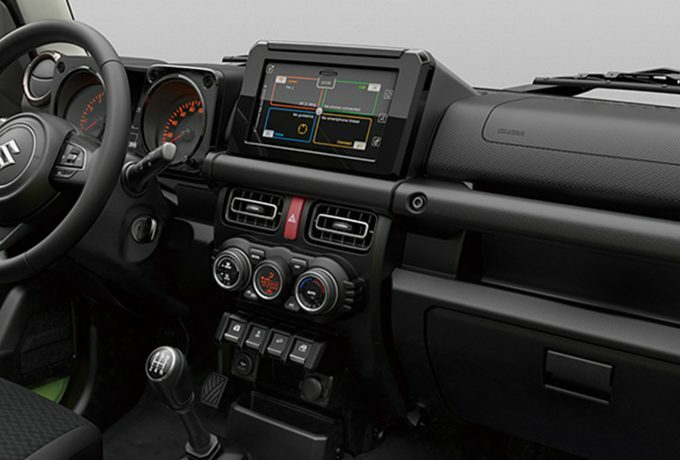 But, what we do have is images of what the Jimny will look like – and it looks fantastic. 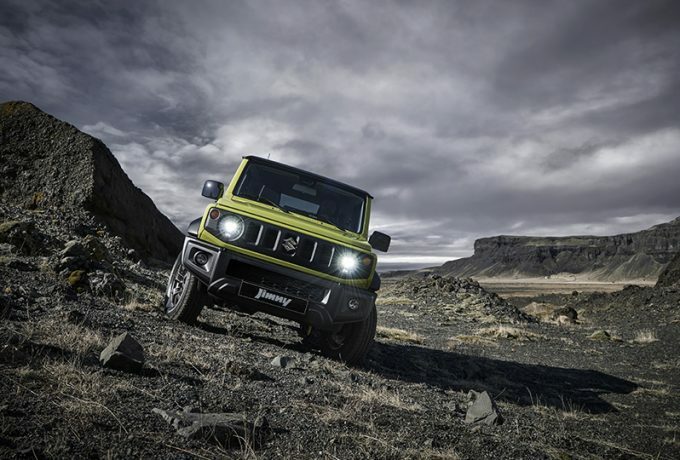 It’s a new look, pairing old-school charm with newfound attitude and purpose. 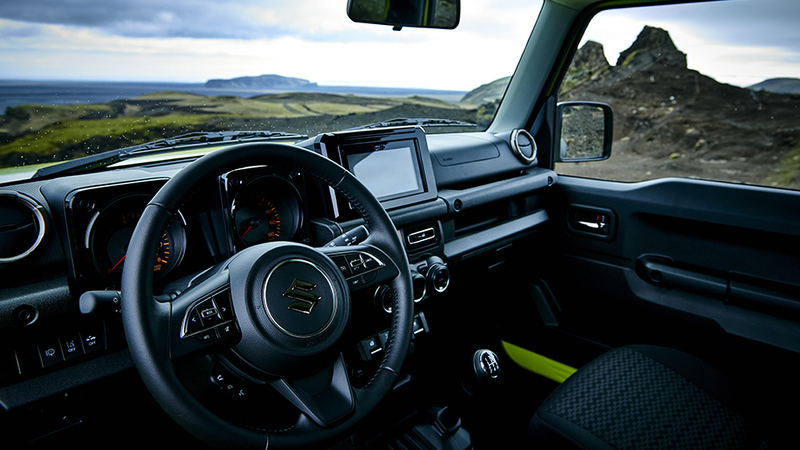 The interior appears well equipped and there’s a choice of single and two-tone paint options. 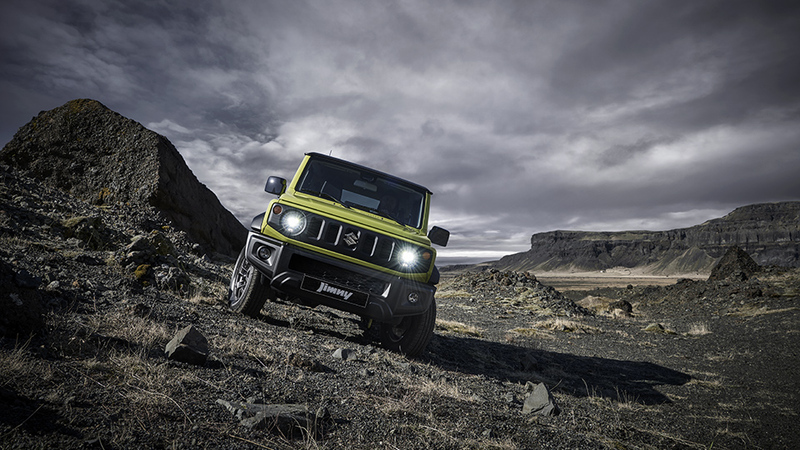 Nothing concrete has been released regarding specs or release for the fourth-gen, but we’ll certainly let you know as soon as there is.